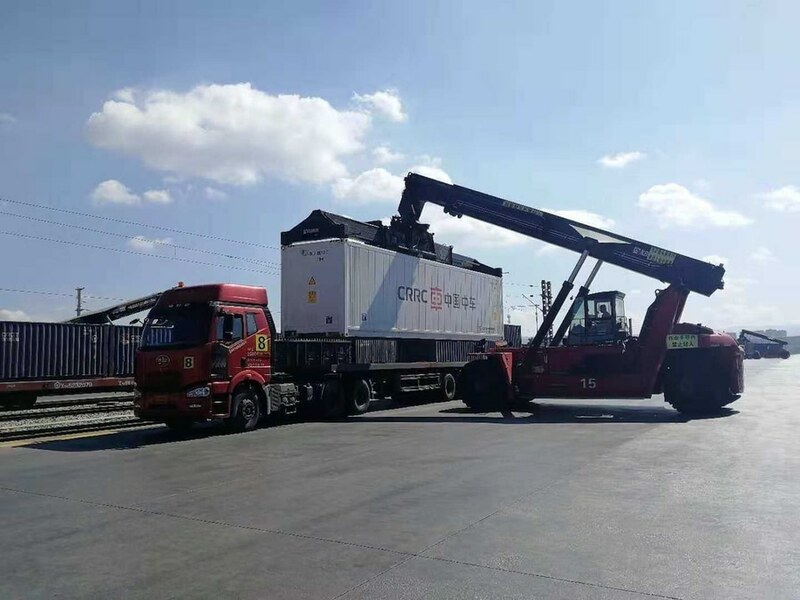 Using phase change material (PCM), Birmingham scientists and their counterparts at CRRC Shijiazhuang, in China, have developed a ‘refrigerated’ truck-to-train container that is easier and more efficient to operate than conventional equipment. Once ‘charged’, PCM inside the container – which can be transferred from train to truck and vice versa – can keep the inside temperature between 5-12 ˚C for up to 120 hours. The technology has recently completed commercial trials carrying real goods for 35,000 kilometres of road and 1000 kilometres of rail transport across different climate zones.